This jalapeño-infused whipped feta spread is our modern American twist on a classic Greek mezze. 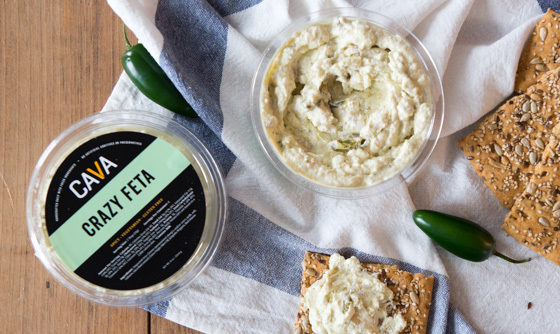 The finest imported Greek feta cheese and extra-virgin olive oil is whipped with spicy jalapeño peppers. Crazy good.